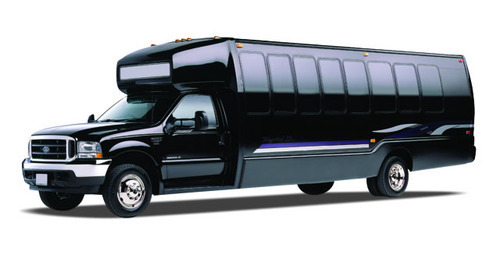 RVP Charters is the premier minibus, motor coach & charter bus rental company servicing Bronx, New York. Book your charter bus now by calling 1-718-779-1151. The Bronx is one of the 5 boroughs of New York City and is a place that attracts tourists from different parts of the country as well as across the Globe. Bronx, which is in the northern part of the city, has many museums, places of historical interest and locations with scenic beauty. We are aware that you would like to visit the Bronx Museum of the Arts, which displays the artworks of artists of modern America. The Bartow-Pell Mansion Museum, Nautical Museum and City Island Historical Society are sites that attract tourist, too. You must have also heard that during the final years of Edgar Allen Poe’s life, he was there in a cottage penning couple of his immortal works. This cottage is in the Bronx! Do not miss Wave Hill, if you intend to have a magnificent view of Hudson River. 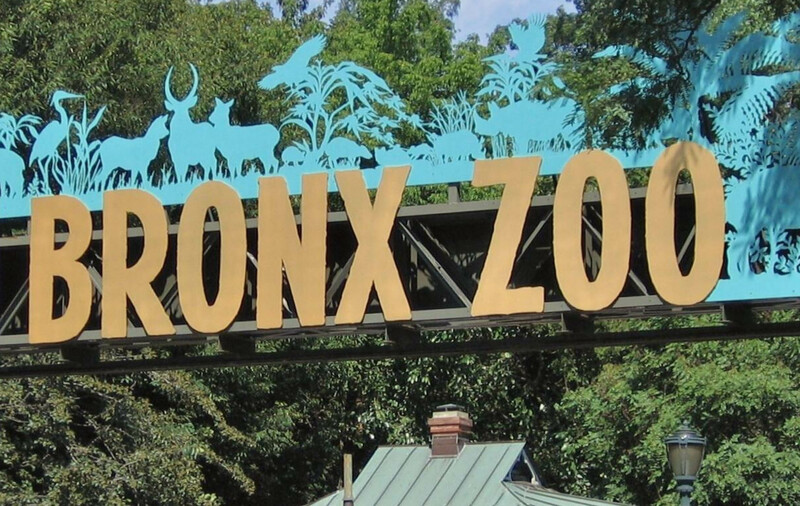 Make it a point to visit the Bronx Zoo, especially if children are there along with you. The fact of the matter is that, there are so many of such places in this borough that, all of them can’t be mentioned here. But, it should be stated that the services of a trusted transporter are imperative for you to cover all these sites. It is here that RVP Tours comes into the picture! Our extensive range of charter buses successfully addresses the varying needs of our clients. It is not just the tourist spots; even if you are thinking in terms of organizing a wedding, a corporate event or field trip, etc., in the Bronx, RVP provides the most suitable buses! Also, you have many popular wedding venues like Tosca Marquee and Villa Barone Manor, at the city. We have run the extra mile to make sure that the customers can interact with our staff, anytime of the day/night. 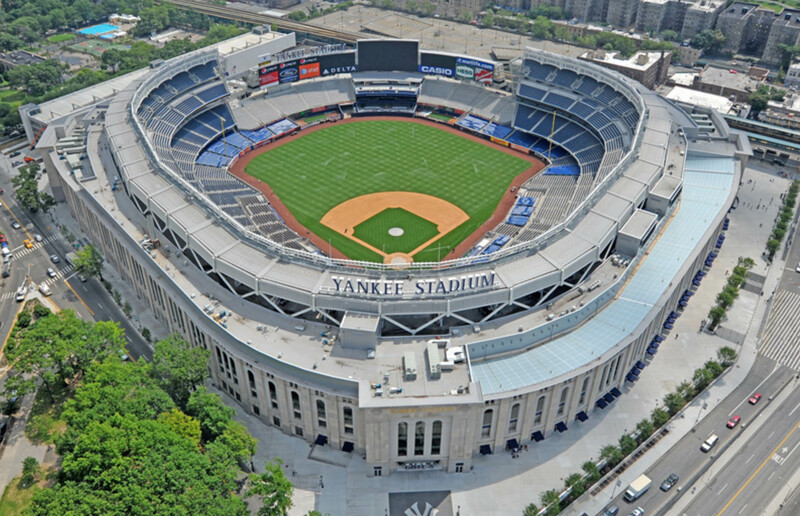 If you want to cheer your favorite team at Yankee Stadium or any other such venue, RVP buses are there for providing conveyance, both to and fro. Why You Need The Services of RVP Tours? The fact of the matter is that, the services of a trusted transporter are imperative for all the purposes mentioned above. It is here that RVP Tours comes into the picture! Our extensive range of charter buses successfully addresses the varying needs of our clients. Setting aside all concerns regarding transportation, just contact us and join the ever-expanding group constituting of the happy customers of RVP. We are here for you!